Amcor Flexibles has won an Alufoil Trophy in the 2015 awards organised by the European Aluminium Foil Association (EAFA) for a respiratory inhaler. 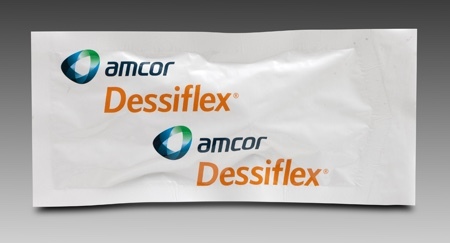 In the Product Preservation category, Amcor Flexibles, with its partner Sandoz, was awarded the trophy for the AirFluSal Forspiro, a medical device for people suffering from asthma/COPD. 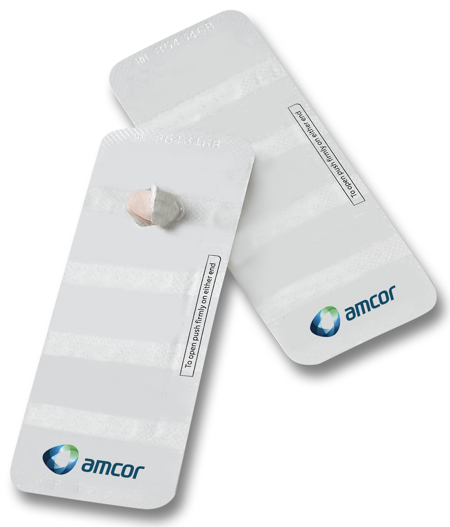 Amcor Flexibles designed a blister strip to ensure a longer shelf life for the powder in the inhaler. The strip protects the inhalation powder from moisture ingress and also improves performance during transportation and release of the powder from the cavity. 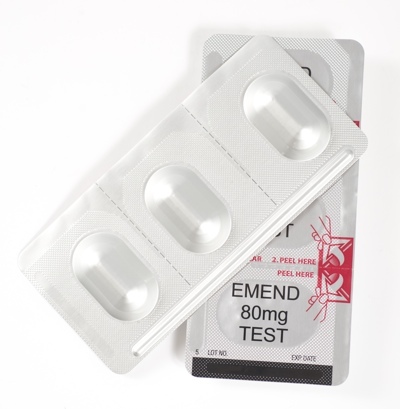 By removing the aluminium blister strip at the end of the day in the feedback window, the patient can check whether the prescribed number of inhalations has been taken. Jean-Paul Duquet, Global Packaging Eco Design Manager of Bel Group and Head of the judging panel, said the judges had been impressed by a number the inhaler's features. 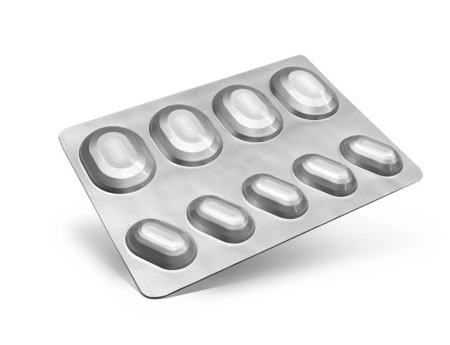 By using a novel seal layer between its Formpack base and blister lid foil, Amcor has been able to reduce the potential for moisture ingress through cross diffusion by 50%.